I was never much of a fan of cobblers until well into my adult years. Had I fully appreciated that they are a celebration of sweet fruit and biscuits, I feel sure I would have embraced them far sooner. 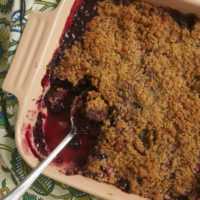 Now, I just try to make up for lost cobbler time by making them as often as possible. 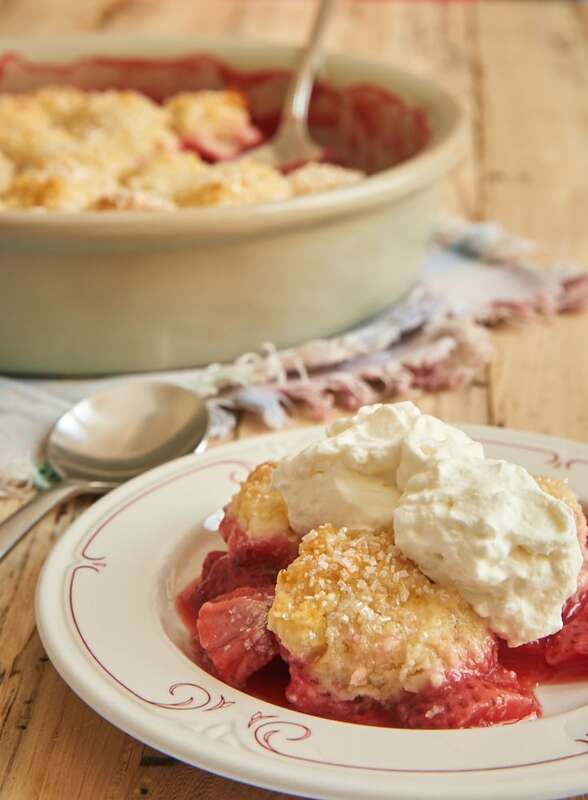 One of my cobbler obsessions is this simple Strawberry Cobbler that features a quick and easy filling topped with soft, sweet cream cheese biscuits. It’s such a wonderfully delicious way to enjoy fresh strawberries! Of course, strawberries and lemons are BFFs, so I couldn’t resist adding a good bit of lemon to this cobbler. There’s lemon juice in the filling, as well as lemon zest in the topping. 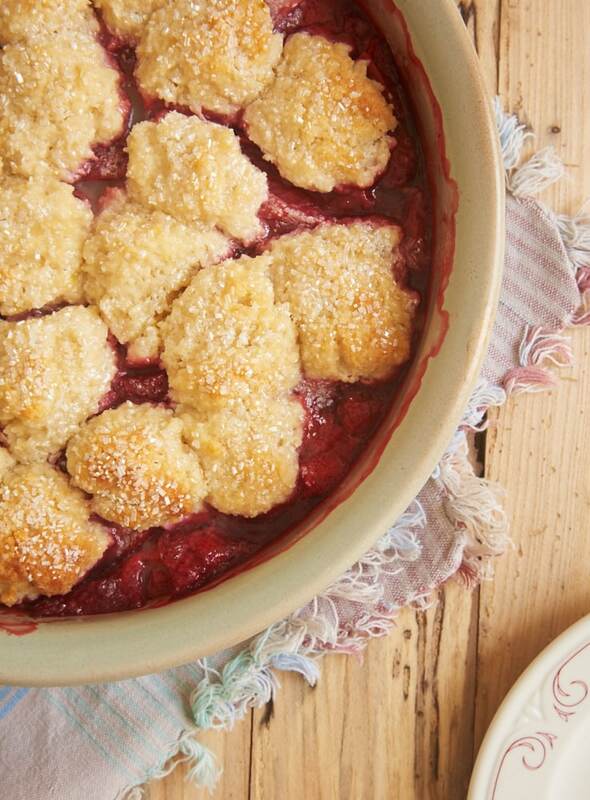 That double dose is just the thing to make this cobbler really outstanding. I strayed a bit from the traditional biscuit topping for this cobbler. While the topping is still a biscuit dough, I added a little cream cheese to the dough for a different flavor and a super soft texture. Plus, there’s that bit of lemon zest I mentioned for a hint of tartness to complement all those sweet strawberries. You all know about my love of sanding sugar. 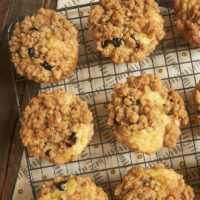 I simply adore how just a sprinkle of that coarse sugar adds a little sparkle and a crunchy bite of sweetness to the tops of baked goods. 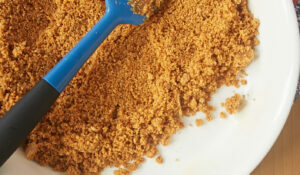 This biscuit topping is the perfect excuse to get out the sanding sugar. 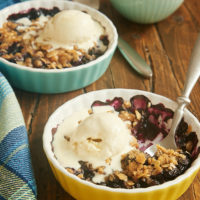 I prefer to top off this cobbler with a bit of sweetened whipped cream. Ice cream, of course, is always a good idea, too. 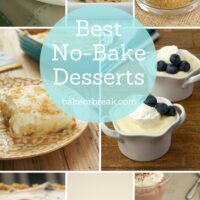 Whether you serve it warm, at room temperature, with whipped cream, or straight out of the pan, I think you’ll find that you’ll serve it often. Find more strawberry recipes in the Recipe Index. 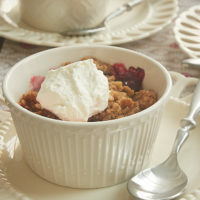 Fresh strawberries combine with tart lemon and sweet cream cheese biscuits to make this fantastic Strawberry Cobbler! Stir together the strawberries, sugar, cornstarch, and lemon juice. 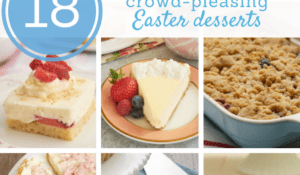 Set aside while you make the topping. Whisk together the flour, sugar, baking powder, lemon zest, and salt. Add the cream cheese and butter. Mix with a pastry blender, a fork, or your fingers until the butter is about the size of small peas. Transfer the strawberry mixture to a 1-quart baking dish. Drop the topping by about 1-tablespoon portions over the strawberry mixture. Sprinkle with sanding sugar. Place the pan on a lined, rimmed baking sheet to catch any leaks. 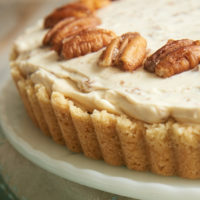 Bake 40 to 45 minutes, or until the top is lightly browned and the filling is bubbly. I’m so excited about this recipe! My strawberry patch is ready to pick and I can’t think of a better recipe to start with! We are so lucky in my area to have strawberries for 6 months. This year our spring is a good one with a nice balance of wet and dry and cool and warm. The berries are doing great and are early. I’m out with my basket in the morning and next stop will be the kitchen to wash, prep and bake. My favorite gardeners will hopefully be as excited to eat it as I am to make it for them. First strawberries of the season! 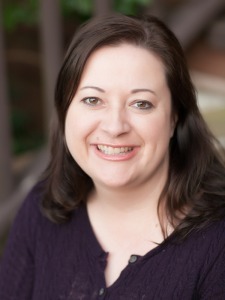 Thanks, Jennifer!! I hope you like it, Linda! It was a big success. Mine was a little runny but they cut into it pretty warm which was ok with me. They didn’t want to wait. HAHA Thanks again for a keeper recipe! Hi, Marcia. 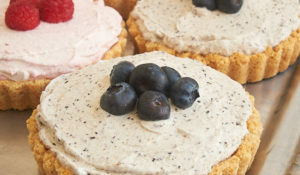 You can use frozen berries. They often add more liquid to the filling, so you might want to thaw, rinse, and drain them first. If you want to use them frozen, you might increase the cornstarch by half a tablespoon or so. Where I came from Cobblers were made by putting the fruit, sugar and water in a pan bringing to a boil. Rolling out dough, cutting into strips dropping 1×1 pieces into boiling fruit water, then making a solid size topping from the dough to cover the pan, butter that, sprinkle with sugar, , cut slits, bake until crust I golden brown. That is the real cobblers. 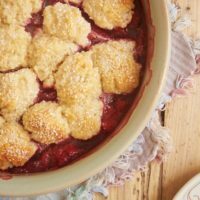 Can I use gluten free flour for the cobbler? Hi, Margaret. I don’t have much experience with gluten-free flours. I’d recommend following the manufacturer’s recommendations for substituting. When recipe calls for zest of 1 lemon….do i zest entire lemon? Yes, you’ll need the zest of 1 medium lemon. I made this last night for my family and it was gone in one night! My cobbler looked just like the picture and I did not tweak it at all. 5 stars! I’m so glad it was such a hit!